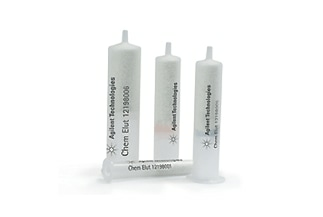 Agilent’s sample preparation products help you to achieve your analytical goals. 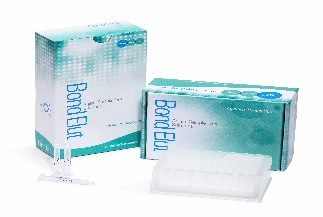 We offer syringe filters with a complete membrane portfolio for all sample types. 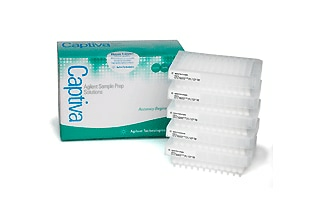 Other Captiva products include cartridges and plates for protein precipitation workflows. 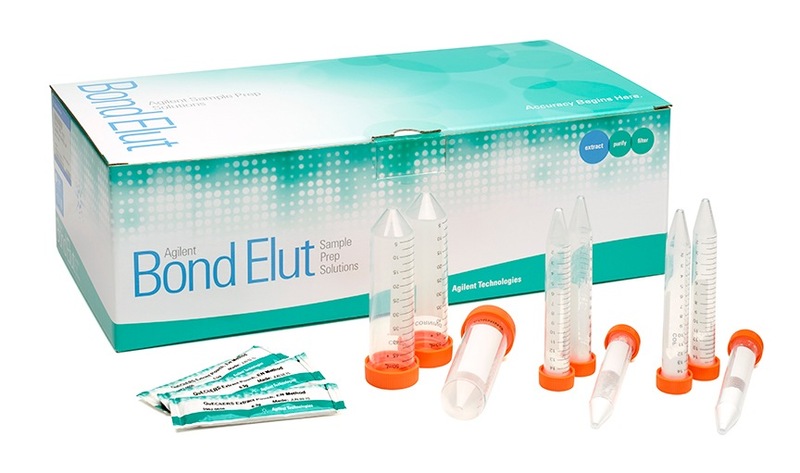 For more complex needs, Bond Elut solid phase extraction (SPE) products feature sorbents with phases for different analyte extraction and cleanup needs. 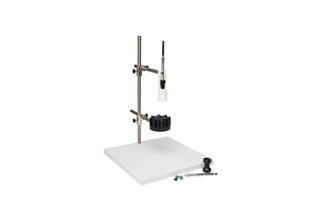 QuEChERS kits include extraction salts and dispersive SPE tubes ideal for food applications.